Speaking at the fourth tripartite Summit of Greece – Cyprus – Israel, the Greek Prime Minister, Alexis Tsipras, characterized the Eastern Mediterranean Pipeline natural gas pipeline (or shortly East Med Pipeline) as a project of “top geopolitical importance”. Undoubtedly it is… Especially in a region such as the Eastern Mediterranean region, where Turkey does not fail to make its presence felt constantly. However, the construction of this pipeline is quite pricey. Indicatively, the pipeline that Nicosia is pushing to link “Aphrodite” to the LNG processing plant in Egypt, according to a report by Reuters news agency, will cost between $ 800 million and $ 1 billion dollars. 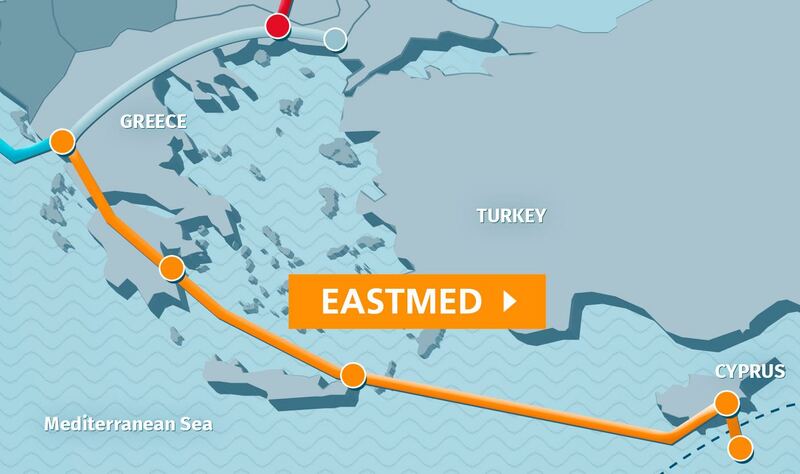 According to the first estimates, the construction cost of the East Med pipeline will amount to 7 billion dollars. In this case, as in the case of the East Med pipeline, the aim is for gas to “reach” the European market. The truth is that the East Med pipeline has been included in the EU’s Projects of Common Interest (PCIs) since 2015. In the same year the EU co-funding began in the context of the “Eastern Mediterranean Natural Gas Pipeline – Pre-Feed Studies”. 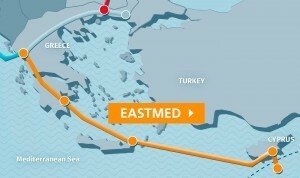 The EastMed pipeline, which, according to the plan, will carry up to 16 billion cubic meters of natural gas, consists of a system of underwater and terrestrial pipelines and aims at the direct interconnection of the deposits of the Mediterranean Sea with the European Natural Gas System via Greece. 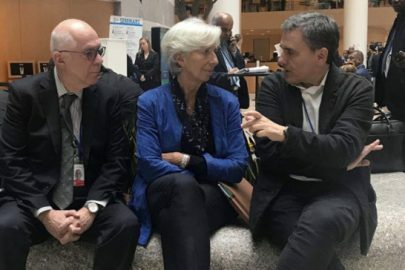 This is a project supported by both the Greek and the Italian governments, and is recognized by the EU as one of the most important works of the “Southern Corridor”; this is why the EU is expected to facilitate financial and licensing procedures. 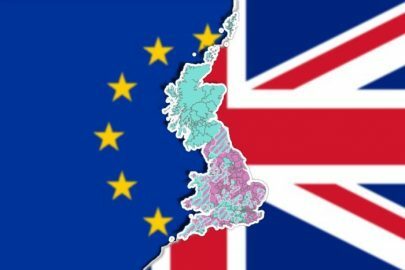 However, the exploration drilling process in Cyprus has not yet been completed so as to have a full and clear picture of the capacity of the natural gas fields that hosts within its Exclusive Economic Zone (EEZ). There is the hope that the next fields will prove to be as rich as the Zohr deposit in Egypt. In this case, there will be objective justification for the completion of the East Med pipeline. Will there also be an objective need? This is because, it is a more direct and cost-effective operation to switch from transferring natural gas into transferring it into its liquefied form (LNG). Israel itself, however, is leaning towards this solution in terms of its co-operation with Egypt and Jordan in the gas sector, according to a recent statement by Yuval Steinitz, the country’s Energy minister. 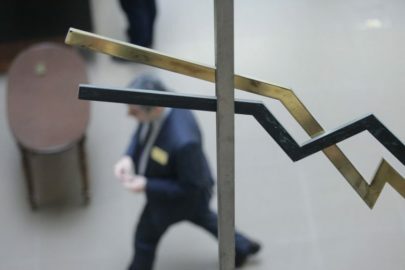 Reuters has reported that he expects a “detailed agreement” between the parties involved so that there will be a final and binding investment proposal for the East Med pipeline in early 2019. Meanwhile, there are voices within the European Parliament lately that say existing infrastructure is in favour of a smooth and sufficient functioning of the gas market within the EU and therefore no new infrastructure, such as the East Med pipeline, should be added to the EU budget. As noted, “whether the East Med pipeline will eventually be realized will not be judged solely on the basis of the “cost”of the whole affair, but by what the policy will impose on the Eastern Mediterranean region. Depreciation might last long, but the truth is pipelines generally cause troubles”.